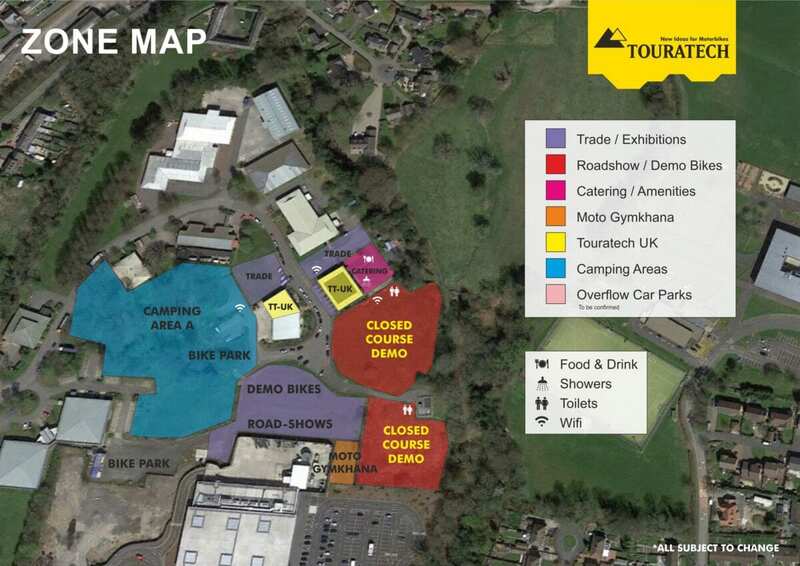 The ninth annual Touratech Travel Event will be taking place at Ystradgynlais, South Wales, SA9 1JW, this weekend, May 5-7 2017. With ride-outs, talks, demonstrations, meetings, gymkhana, entertainment and full on-site catering, showers, Wi-Fi, and much more, it is sure to attract many faces in the adventure world. 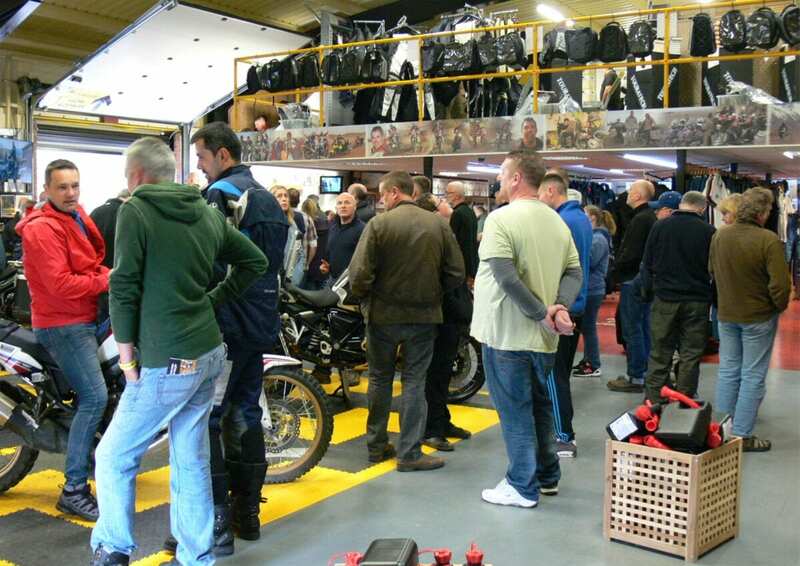 Pop along to see the manufacturers range of bikes and enjoy a test ride. This year we will be supporting Prostate Cancer Cyrmu and helping them raise necessary funds in the way of a raffle and highlighting their worthy cause. 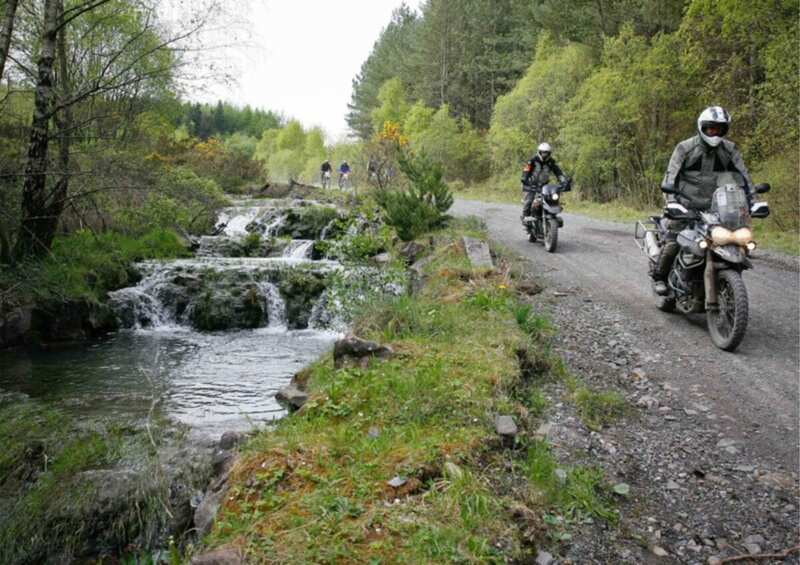 The range of riding activities is wider than ever with ride outs of various difficulty levels being available via Touratech and several manufacturers (Ducati, BMW and Triumph are offering pre-booked rides, see the website link below for details). Access to Walters Arena will be available, gymkhana, meant to be an incentive for motorbike riding and travelling. There will be different tracks for off-road newbies to gain their first experiences beyond tarmac under guidance as well as for experienced enduro riders to improve their skills. Spaces are limited and as always are free. Therefore, riders are asked to register online at via our website. Visitors can meet likeminded riders during the event and get vital knowledge, as well as just exchange stories. 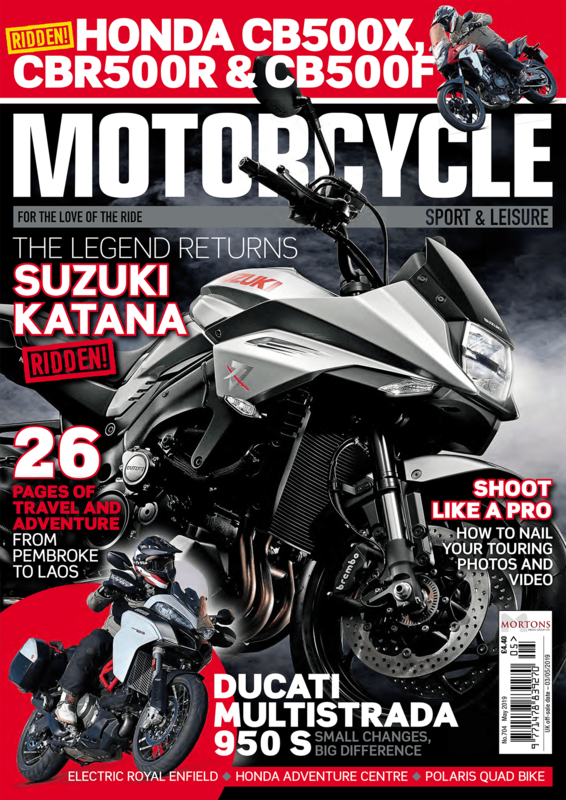 If you have a bike or have an interest in adventure riding, then there’s something for everyone. 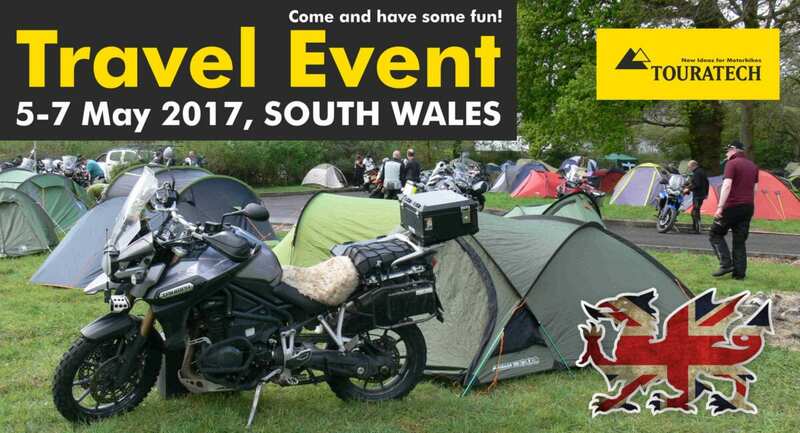 Free event to attend and camp, which makes it ideal for any motorcycle fan.